An Indiana school district is taking it’s 3rd grade students on field trips to see college campuses. Well, not all it’s students. 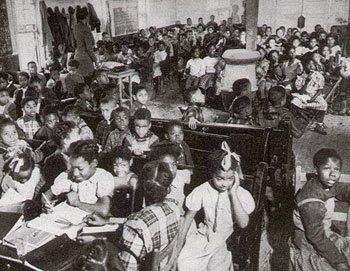 The black students have been segregated. Something tells us the progressive outrage machine will not swing into action over this segregation like they did over Memories Pizza. It’s almost as though progressives think 9 year old black kids are inferior to their white counterparts. Pathetic.